BUILDING PERFORMANCE EXTENDS FAR BEYOND SIMPLE EFFICIENCY; IT HAS TO ANSWER ALL THE RIGHT QUESTIONS, FROM THE VISUAL AND SPATIAL DETAILS DOWN TO THE MATERIAL SCIENCE. 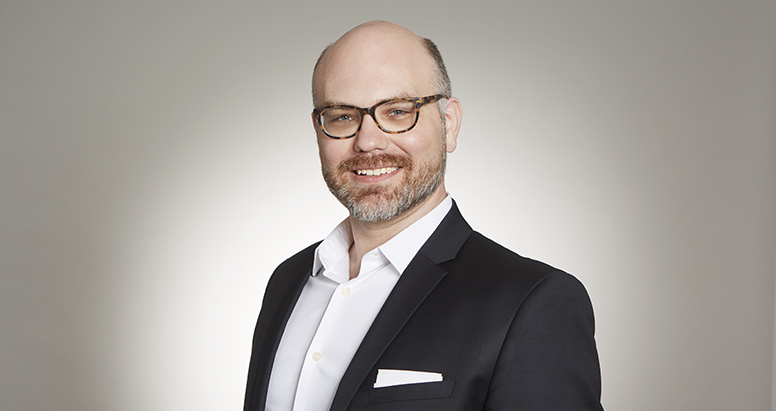 Christopher is a Vice President at Entuitive with nearly 20 years of industry experience in building envelope consulting, construction administration, project management and architectural and object design. He has successfully delivered projects in the United States, Middle East and China. He trained as an architect and is a member of the American Institute of Architects. Christopher is experienced in all aspects of façade planning and design—from concept through to construction. He is passionate about leveraging technology to help clients realize projects involving complex geometry and optimizing design solutions. His extensive knowledge of building envelope materials and methodologies for cladding systems spans masonry, curtain wall, metal cladding, precast concrete, composite paneling, skylight systems and roofing. Christopher has also developed a particular focus on structural glass, cable systems and lightweight structures.